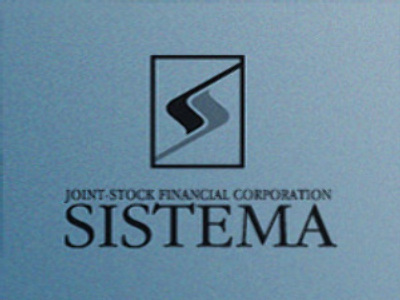 Russia’s AFK Sistema has posted a 2Q 2008 Net Income of $289.5 million under U.S. GAAP. The bottom line figure is a 130% year on year increase from the same period 2007. OIBDA is reported at $1.5 Billion, up 40% year on year, on the back of Revenues of $4.3 Billion, up 40%. The company says the results are ‘healthy’ and that it reflects the introduction of key operating and financial targets for its subsidiaries and a focus on revenue generation. The company is looking to streamline and simplify its management structure and is looking to achieve a return on invested capital of more than 25% within 5 years and beyond.